The Lendlease-managed Australian Prime Property Fund Industrial has acquired a 1.856-hectare industrial site in Perth for a new $20 million facility, bringing the fund’s total assets to 34. The fund closed the purchase of the site at 45 Boom Street, Gnangara, about 30 kilometers north of the Perth CBD, for $4.1 million last month. 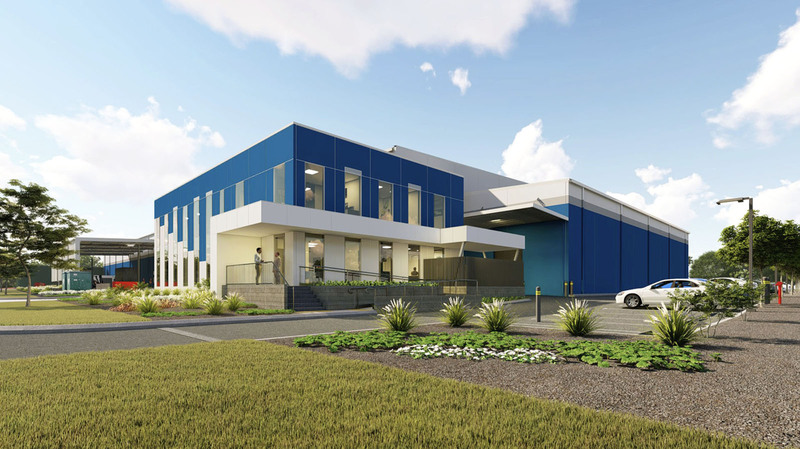 APPF Industrial will fund the construction of a 12,190sq m industrial building with 700sq m of offices, which will be leased to records management and data back-up and recovery business, Iron Mountain Australia Group on completion. Iron Mountain, previously known as Recall, has committed to a 15-year lease. Industrial property developers Gibb Group and Linc Property will jointly develop the facility. “This is APPF Industrial’s second investment in Western Australia and provides further diversification for our portfolio,” APPF Industrial fund manager Jonathan Harrison said. Linc Property, the developer of the 60-hectare Northlink Industrial park, says the sale of the land to APPF Industrial marks the completion of the estate. Gibb Group has previously worked with Iron Mountain, developing its document storage facility in Townsville in North Queensland. Iron Mountain has a 10-year lease there, with options.